That is according to Tobago East MP Ayanna Webster-Roy. 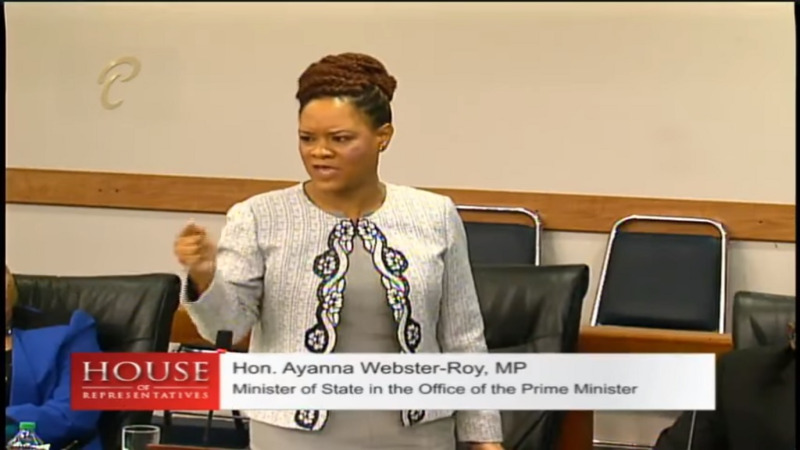 Speaking during the debate on the private motion on the failure of the government to diversify the economy in the House of Representatives on Friday, Webster-Roy dismissed claims that the Tobagonians were suffering due to the ongoing sea bridge crisis. 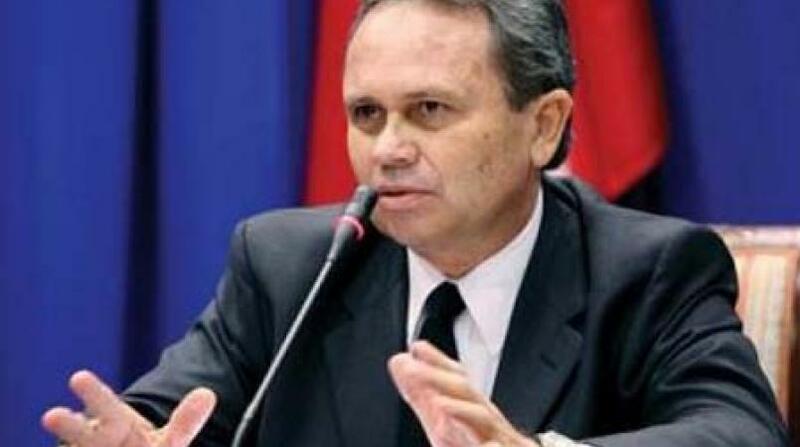 “The member for Couva North indicated that they on the other side are patriots, they hold Trinidad and Tobago dearly to their heart, yet at every opportunity they bad mouth this country. How can we possibly attract people to destination Trinidad and Tobago when you constantly put negative out there? 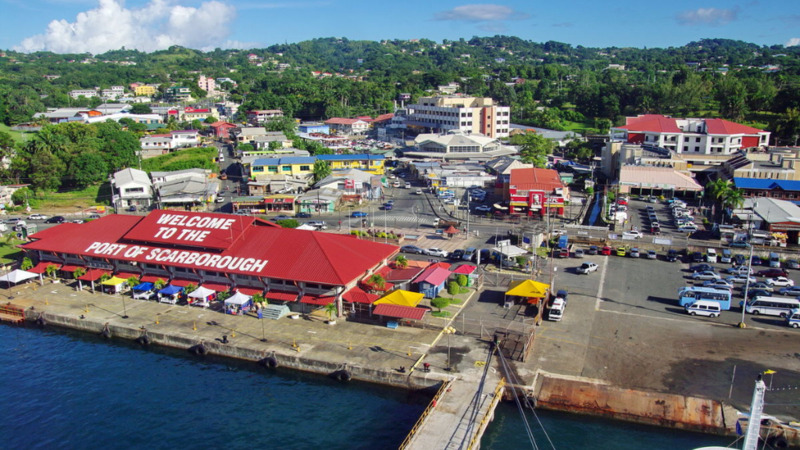 Couva North talks about Tobagonians suffering, I don’t visit Tobago by boat for a weekend, I live in Tobago and nobody in Tobago suffering, get that right,” she declared. The Tobago East MP at the time responding to Couva North MP Ramona Ramdial who bashed the government for its handling of the ongoing sea bridge issue. 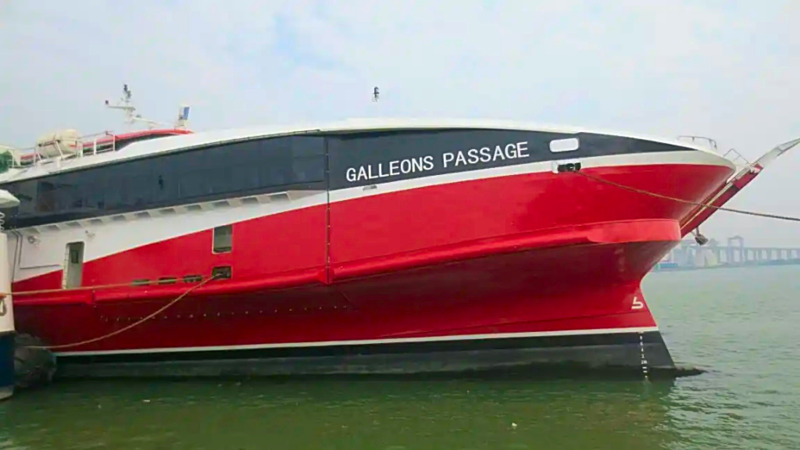 The Opposition MP noted that the Tobago Chamber of Commerce revealed that losses are estimated at 700 million dollars since the collapse of the sea and air bridge. She asked whether the government would consider a bailout or waiver mortgage fees for those businesses who have lost monies as a result of the sea bridge crisis. 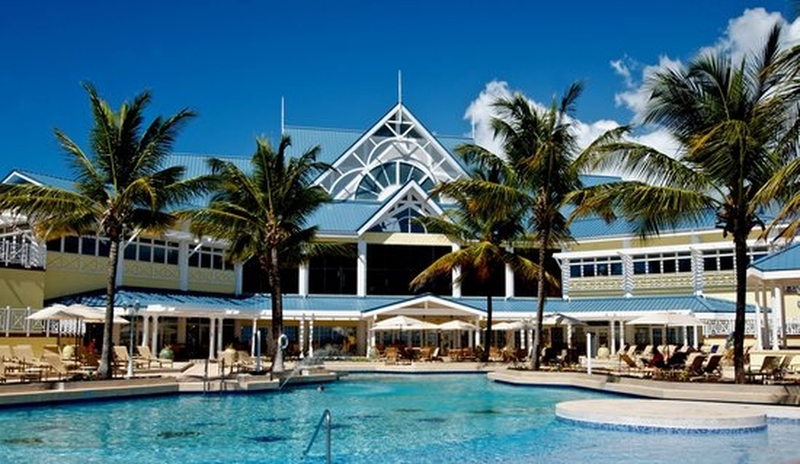 The Couva North MP also noted that tourist arrival to T&T has dropped significantly. Ramdial criticized the Tourism Minister, who she said has done little to boost tourism.